With so many vehicles being recalled, it’s important that consumers have the right insurance coverages. One type of coverage that is especially helpful in the event of a car recall is collision coverage. 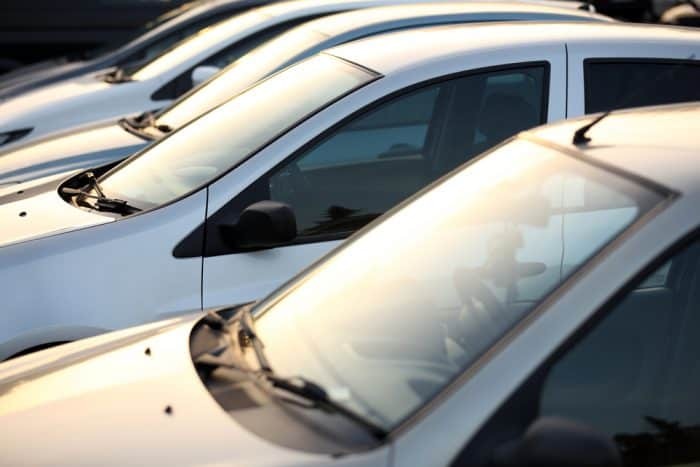 The National Highway Traffic Safety Administration (NHTSA) reports that in 2013 there were nearly 22 million car recalls in the United States. The highly reported on GM recall in 2014 has already hit 20 million total recalled vehicles—a number just shy of the largest car recall in history: Ford’s 1980 recall of over 21 million vehicles. Large scale car recalls like the GM recall aren’t uncommon. The reasons for a recall vary and not all recalls are life and death. Some car recalls are made for something as simple as compliance issues—something like a change of a safety warning sticker related to how your airbags work, for example. Additionally, the dealership from which a driver purchased a car can only contact you through the contact info you provide when you buy a car. If you move or change your phone number the dealership may not be able to contact you about an active car recall. For these reasons, manufacturers typically only reach about 30% of car owners affected by a car recall. This translates into a high risk for accidents—and it’s not just the drivers of recalled cars that are at risk. Other drivers on the road could be victims of an accident involving a car that has been recalled. 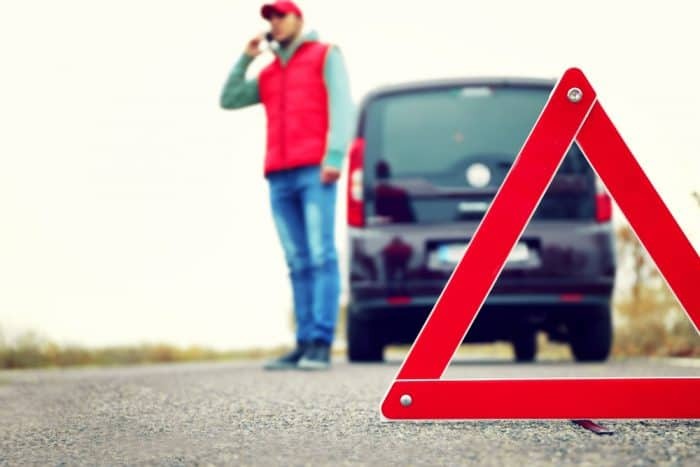 As a driver of a car that has an active recall, it’s important to be properly insured to make sure that all your bases are covered. We’ve established that the odds of you knowing about a vehicle recall aren’t as good as they should be. This is particularly true for owners of late model or second-hand vehicles. This means the odds are not in your favor when it comes to being in a car accident related to car recalls. That means you’re at risk. We’ll give the GM recall a break and use the sticking accelerator in Toyota vehicles as an example. Assume you drive one of these vehicles and while you’re driving the accelerator sticks, causing you to run a red light and get in an accident. Collision coverage here would pay for the damage to your car faster than you could get reimbursement from the auto manufacturer (since the accident was due to their faulty part). In this scenario, your car insurance company would pay you and would then seek reimbursement from the manufacturer. Because you were properly insured you don’t have to deal with the headache of seeking settlement from the car manufacturer and you don’t have to worry about paying your medical bills in the meantime. Collision coverage can be a lifesaver in certain situations, but these days fewer and fewer drivers carry it. Learn more about this type of coverage and see why carrying this coverage can help you out when you’ll need it most. The GM recall was widely covered by media everywhere, but not all car safety recalls are so widely talked about. As a matter of fact, car recalls are amazingly frequent. Make sure you never miss a recall notice by checking out the NHTSA Car Recalls & Defects page. Buying auto insurance can be a confusing and disoriented process. We want to make sure that our users can make informed choices about their car insurance, selecting from as many options as possible. Read our Auto Insurance Buying Guide to educate yourself before you start a quote. Enter your info. Compare companies. Lock-in your price. Be done.